Your home. Your choice. Your life. 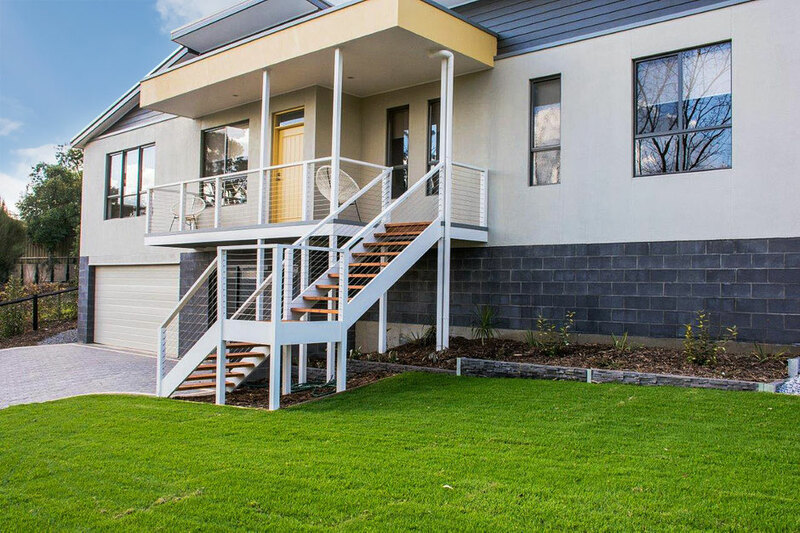 Millwood Homes SA is a Quality New Home Builder based in the Adelaide Hills. We build New Homes and Additions in the Adelaide Area, the Adelaide Hills and Southern Fleurieu Region. You may have your own design or use one of our designs or Drafting Service. Creative thinking inspires great ideas. Let's get creating!